Family Owned & Operated3rd generation, family owned and operated auto body shop. Expert ServicesExpert auto body repair and painting for all makes and models. 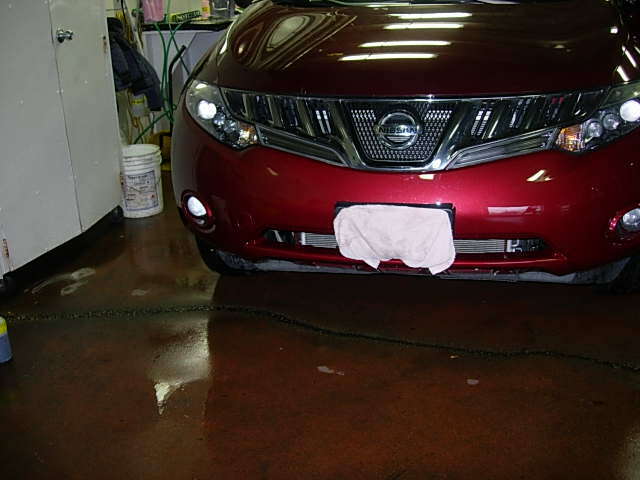 Environmentally FriendlyGreen auto body services such as painting with Aquabase Plus, a waterborne paint system. Free EstimatesFree repair estimate with Licensed Appraiser. Guaranteed WorkGuaranteed work as long as customer owns the vehicle. One of our friendly staff will be in touch shortly. Allston Collision is an award winning Boston auto body shop, recently named as a TURA 25th Anniversary Leader. Allston Collision Center employs expert automotive technicians to handle many types of auto repair. 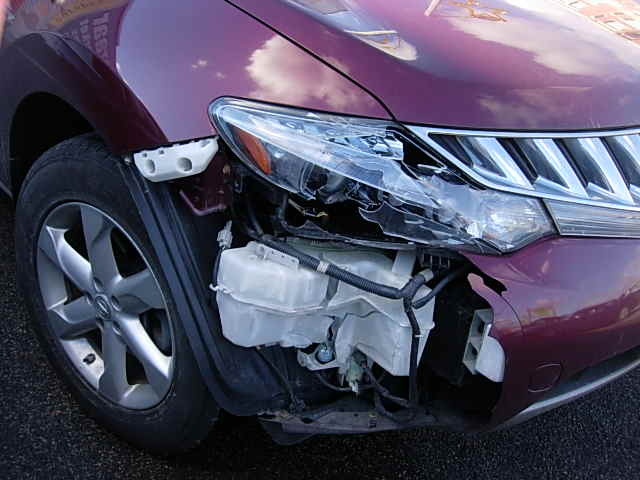 Let us take care of your insurance worries with a no-obligation repair estimate. Let us deal with the insurance company so you don't have to. Some of our auto body work. "I just wanted to thank you for not only fixing my car, but for also delivering “her” back to me in such beautiful condition. Your attention to all the details was evident from the moment I brought it in to be fixed…You guys are terrific!" "Paul and his crew did an absolutely awesome job. I damaged the right rear door and quarter panel on my 2016 Tesla Model S. I picked it up this morning and it was as if I had just driven it from the dealer. This firm is very professional and did everything they said they would." "Not only was the quality exceptional and done on the scheduled promised, but also Paul made the process of dealing with insurance companies, rental car agencies, and appraisers much easier for me. In fact, I did little more than arrive at his shop and he took care of the rest. Paul is a great advocate for his customers." "Paul was so incredibly helpful. It’s great to have a resource like this where you can have the confidence that you are working with a true professional committed to offering the best service." Some common questions about our auto body shop. Which insurance companies do we work with? Allston Collision Center works with every major auto insurance company. It can be difficult to navigate the insurance world, but our General Manager has 30+ years of experience, and uses all of his accumulated knowledge to serve our customers best interests. What type of cars do we work on? Allston Collision Center is equipped to work on all makes and models. We have relationships with every parts vendor in the country, which means if the part is available Allston Collision Center can order it. We pride ourselves on sourcing the best auto parts available in order to restore your vehicle to pre-accident condition. 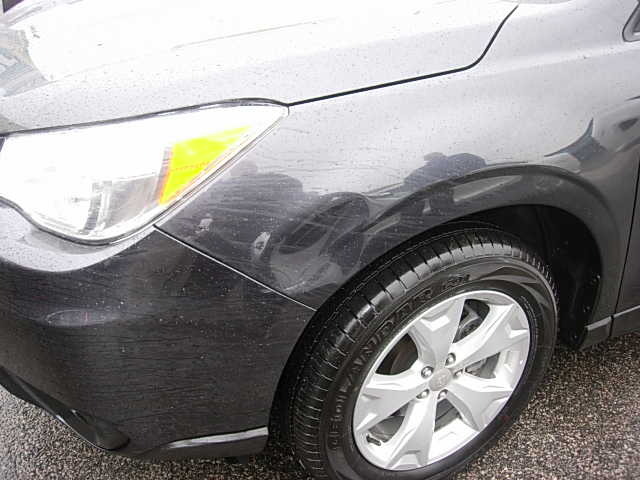 What makes our auto body shop superior? Customer Service. 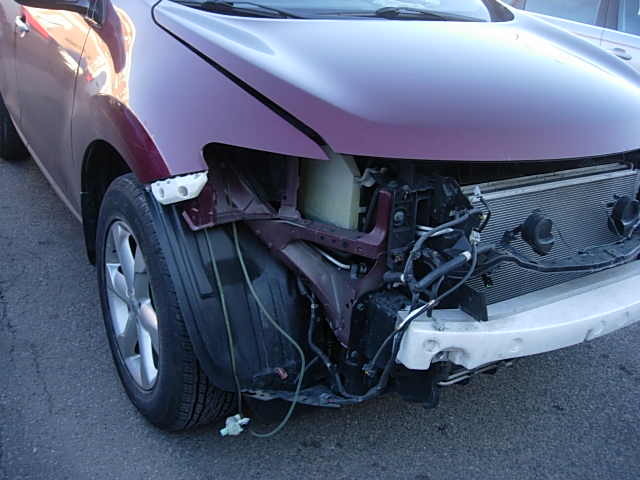 Allston Collision Center is unequivocally the best at customer service. Our attention to detail, quality control and customer safety are unparalleled. We do our absolute best to answer every phone call during our open hours, we check all our vehicles before releasing them to the customer and we stand behind our work. 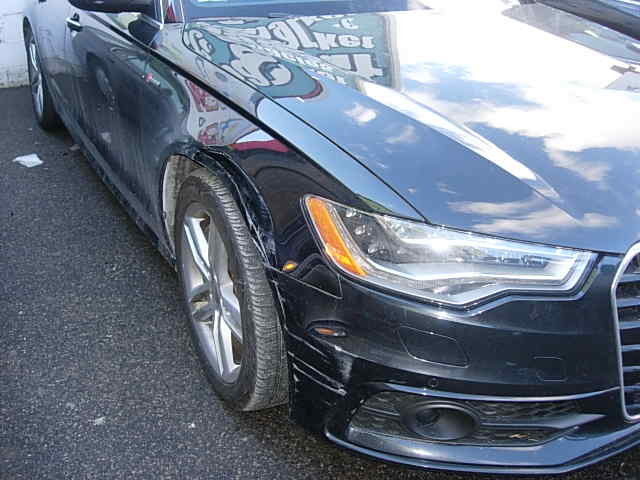 There is a reason that we are considered to be one of the best auto body shops in Boston. Allston Collision Center uses waterborne paints. Waterborne paint uses water instead of solvents. 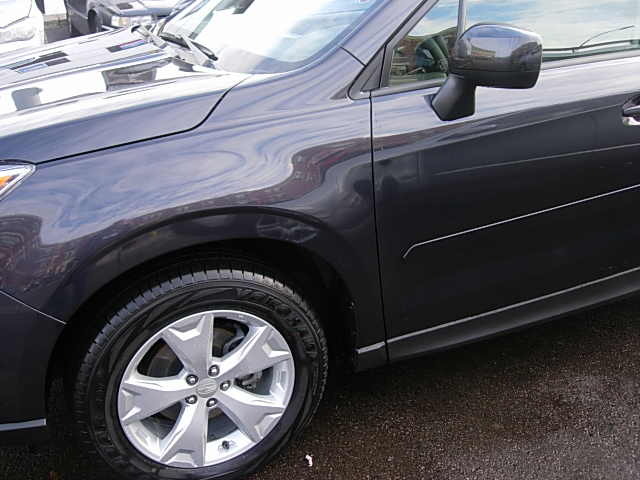 Many major auto manufacturers have been using waterborne paints since 2006. When the technology became available to us, and we realized we would still serve the needs of our customers, we switched to the more GREEN technology and sustainable auto body services. 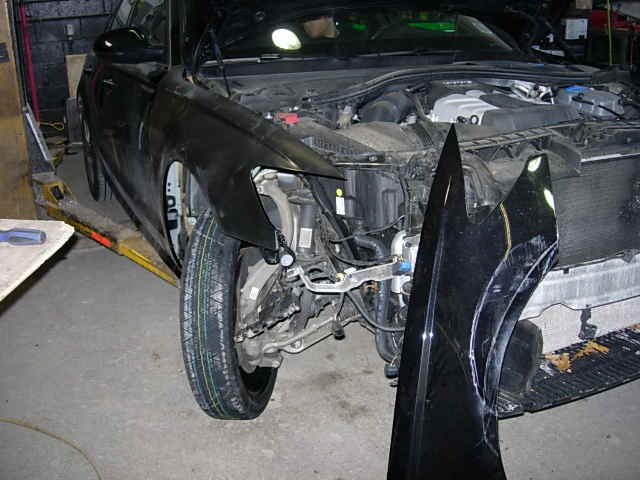 Allston Collision Center uses various types of parts (OEM, aftermarket or used). This is determined by individual insurance company requirements as well as customer requests. 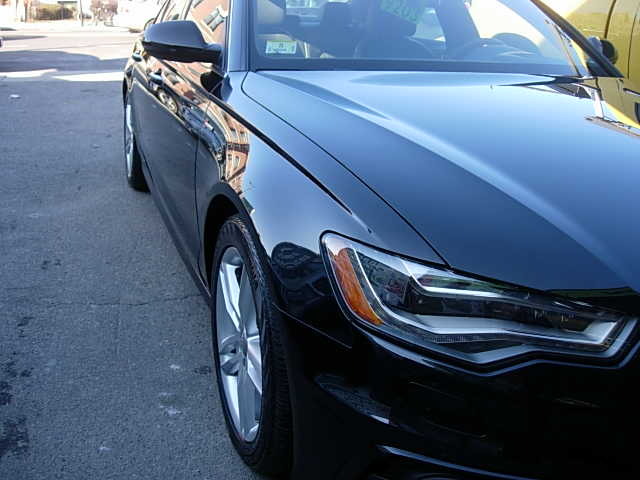 We discuss with the customer, on a case-by-case basis, what the insurance company has determined we use and then, with the guidance of our Appraiser, it is decided what is best for a particular vehicle. All automotive work that Allston Collision Center has performed is guaranteed until you sell the vehicle. Now, how many auto body shops in Boston can make a promise like that? Is this the right auto body shop for me? Allston Collision Center is an award-winning Boston auto body shop, with expertise in green automotive repair practices and servicing all makes and models including aluminum auto body vehicles like Tesla.